projects delivered to your inbox. The pinnacle of contemporary city living, light, spacious and built to high specification, Chelsea Creek is the new benchmark for modern city living with waterside aspects and luxury design throughout. 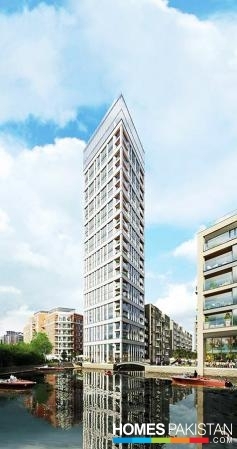 Located in central London with chic Chelsea and the River Thames nearby, this unique and exceptional development has new standards for sophisticated London living. On a tranquil waterway leading to the River Thames, Chelsea Creek offers a truly different way of life, a perfect contrast to the vibrancy and energy of the city. Our vision for Chelsea Creek was to bring a characteristically European feel of waterside living to London and we looked to Amsterdam and Copenhagen to inform the design. We replaced the traditional English garden with waterways and tree lined promenades. It is a place of great character and charm. St George brought a great deal of imagination to this project, the vision of a thriving waterside community in this very upscale part of London. There’s no doubt that because St George had the drive to make that investment, we’ve achieved something extremely unusual in the capital.” What this means is that “someone will be able to keep a motorboat, a launch, maybe a canoe, go out onto the River Thames: go out on high tide, for two or three hours on the river, have lunch – lovely thing to do. On their return moor in Imperial Wharf, perhaps, walk to their apartment, or have tea or supper at one of the riverside restaurants. The mix of uses are important, with people working as well as living at Chelsea Creek, creating a vibe and something rarely available in a purely residential area. We’ve got restaurants, retail, we’re connected to all the amenities and facilities associated with Imperial Wharf, and close to the prestigious Chelsea Harbour. London’s newest dockside address is a very special place to live. Beautifully designed apartments set in impeccably manicured surroundings, close to the peace and tranquility of the water, all the space you need to live as you choose. Work life balance at its very best, Chelsea Creek is the perfect place to live, relax, unwind and take life at your own pace. Located in central London with chic Chelsea and the River Thames nearby, this unique and exceptional development has new standards for sophisticated London living. Chelsea Creek has it all. 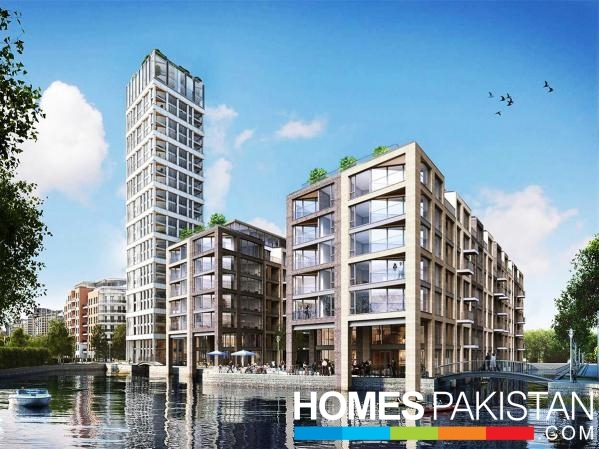 A stylish waterside setting adjacent to Imperial Wharf and Chelsea Harbour, the beautiful landscaped dockside walkways connect with the superb parklands, riverside promenade and exclusive shops, bars and restaurants of nearby Imperial Wharf. 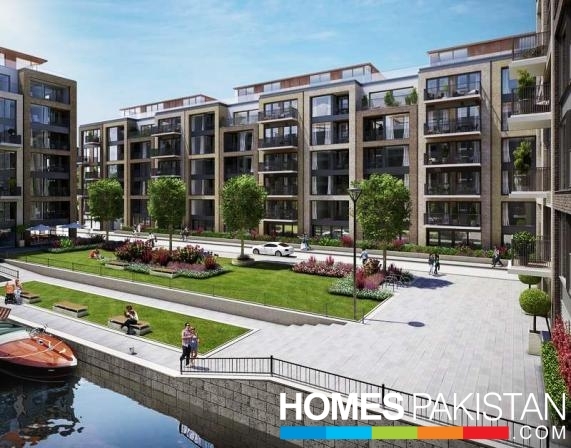 With its own mellow atmosphere and style, the dream of riverside living becomes a reality at Chelsea Creek. 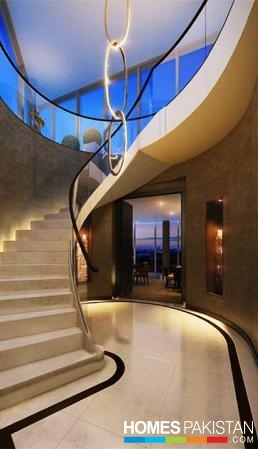 Every detail has been carefully considered to support an elevated lifestyle. Floor to ceiling windows, timber flooring, comfort cooling, and home audio entertainment system, these apartments represent the epitome of contemporary style and comfort. Please Contact Us For Payment Details.